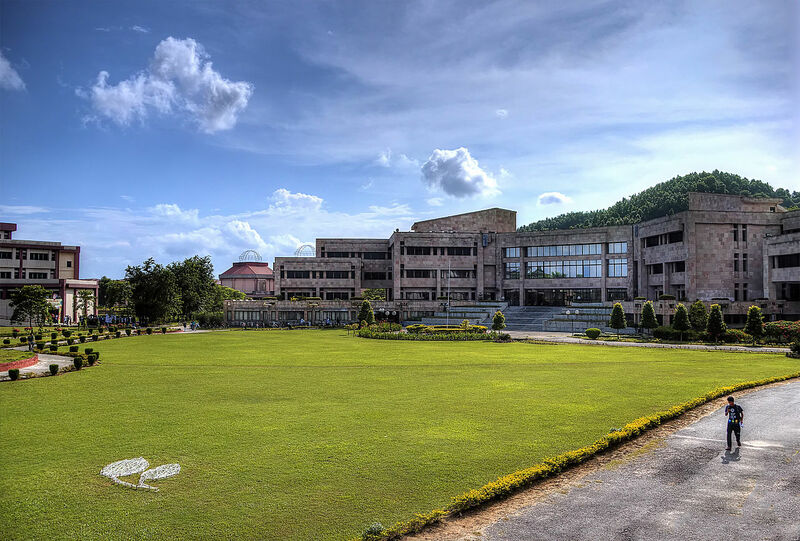 IIT Guwahati is the 6th IIT established in 1994 and the academic sessions commenced from 1995. Presently the institute has 11 departments and 3 academic centers covering major science, engineering and humanities disciplines. In last few years IITG has developed its infrastructure into a world class educational institution and provides opportunity for advance research with the well organized and equipped state-of-the-art engineering and scientific instruments. 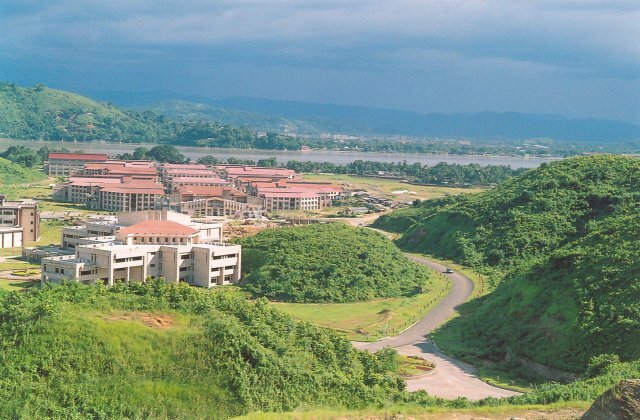 IITG is situated on the outskirts areas of Guwahati and is also well connected with the rest of the world with convenient mode of transport. The academic session of IITG commenced from the year 1995 with BTech programme in Mechanical Engineering, Electronics and Communication Engineering and Computer Science and Engineering. Presently the institute offers BTech, BDes, MA in Development Studies,MSc, MTech, MDes,Dual(MTech+PhD) Degree and PhD programmes is several domains. 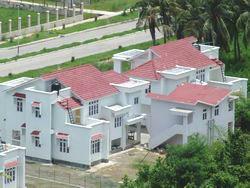 The institute has 3 academic centres for research and teaching purposes in various domains. The IIT-JEE is the deciding factor for the admissions in the B.Tech courses. Fees Payable by SC/ST students, where different from those payable by others, are shown in parantheses. 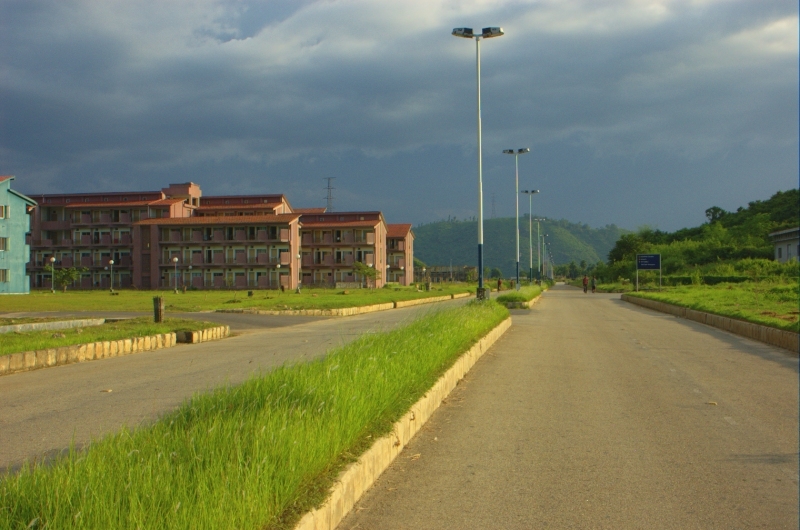 The entrance examination to get seats in IIT Guwahati is based on the ranks of IIT JEE. Before appearing for the IIT JEE, students are required to confirm their class 12th board marks with the concerned board and authorities.